I have recently become obsessed with perfecting my eyebrows. Especially since I was over waxed and desperately needed to remedy the situation for my own confidence. 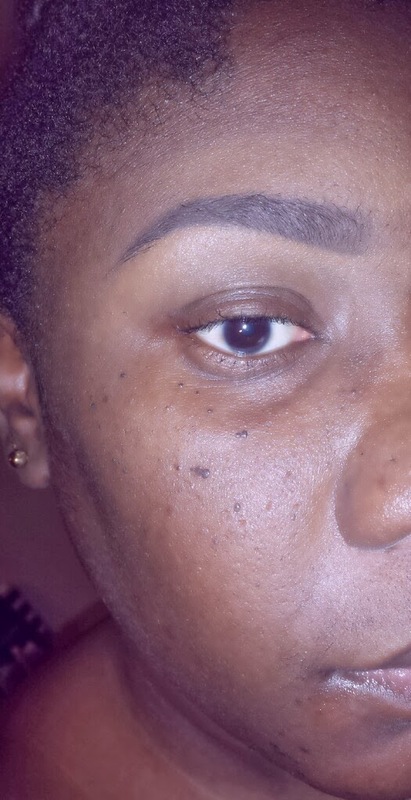 With a lot of experimentation, I have finally found the 'perfect' products that make my brows look 'back to normal'. With this new found regime, I wanted to share my finds. 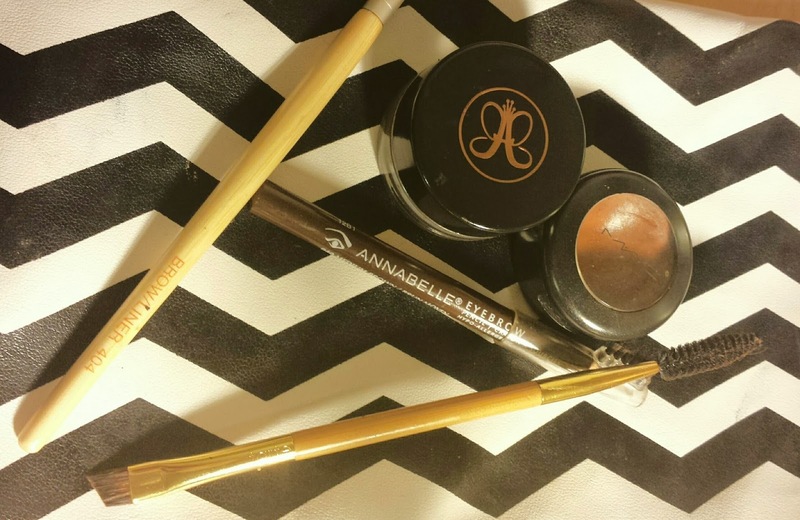 Here is a list of products I used to get my 'perfect brow'. Oh and did I mention it doesn't budge (even with my oily skin!). Tarte eyebrow brush (came with Amazonian clay waterproof brow mousse) Great double ended brush that came with a spooly on one end and angled brush on the other. Offers great application. I really need to try the Anastasia Dipbrow! I keep seeing great reviews on it, and your brows look really good! Thank you! 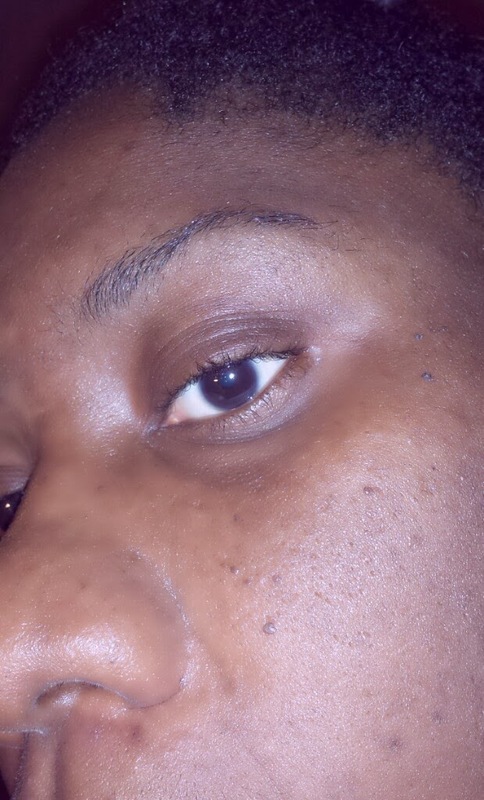 Dipbrow is by far the best product I have used on my brows and I have used A LOT. Try it out and let me know how you like it.